Does your Computer have a problem? We are the Solution. Is your computer not booting or is getting very very slow? ..... give us a call we will tune it up. 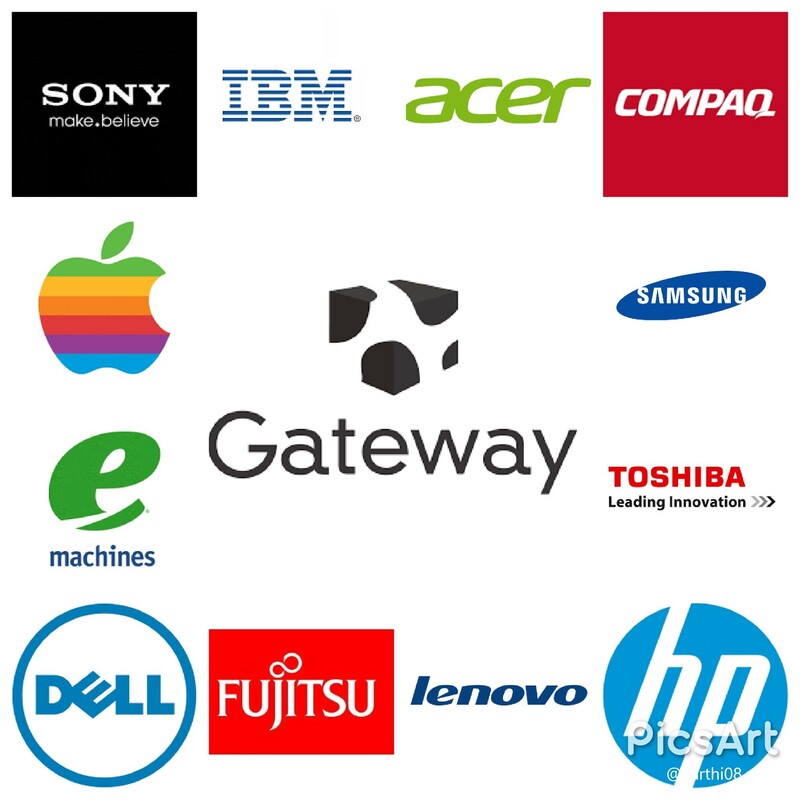 Our certified technicians are trained to optimize the performance of your PC or Mac. We work, one on one with you to optimize your current equipment's performance and advise you on any upgrades or replacements that may be necessary. All of our services are tailored to meet the individual requirements of our customers. Your home or your office we serve you at your location, the Computer service and support you can always depend on. I repair computer will send a qualified technician at your home or business within 24 hours of getting a service request from you. Our repair geeks are very friendly and very quick to reach the destination and solve the issue. 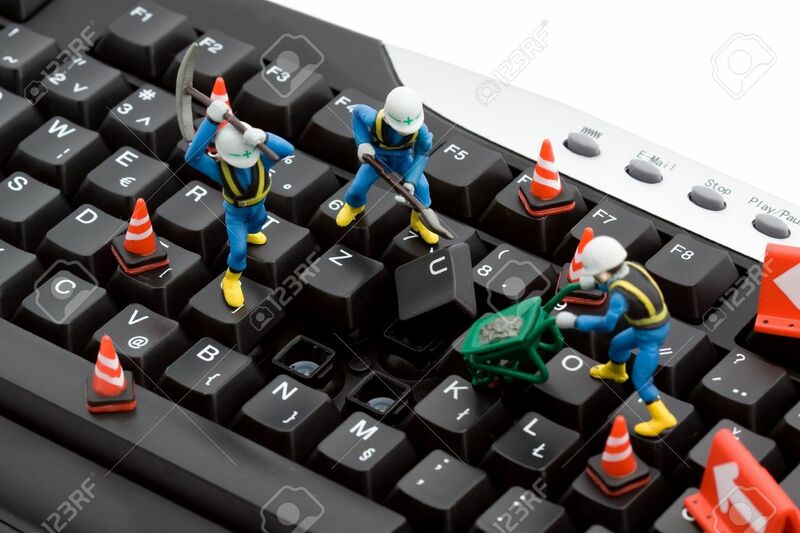 We guarantee our repairs, we get your computers and network running as soon as possible. There is no long term contract to sign, there is no catch at all. --> Install VoIP services to allow voice communication over the internet. If you have a laptop, we can set it up to access files on your desktop when you are on the road, you will never be out of touch, all you need is access to internet and you will be able to see your files on your home or business desktop.